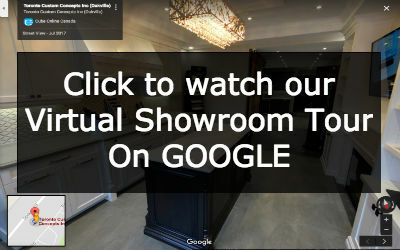 Bookcases for your Toronto home or office can range from elegant traditional white book shelves or if you prefer more of a classic looking bookcase instead TCC has you covered. Bookcases for your home office, commercial business or retail store can be designed and built to meet your custom space requirements. 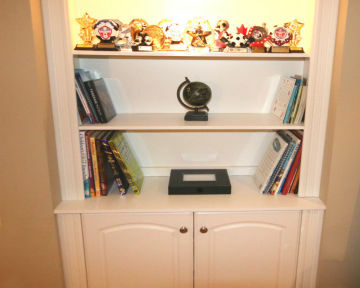 Since our bookcases are custom built, you can design a look that is more modern, or contemporary or if you prefer a more traditional white bookcase we can work with you. You can select your materials, colours, finishes and details and we can design and build your one of a kind custom bookcase. 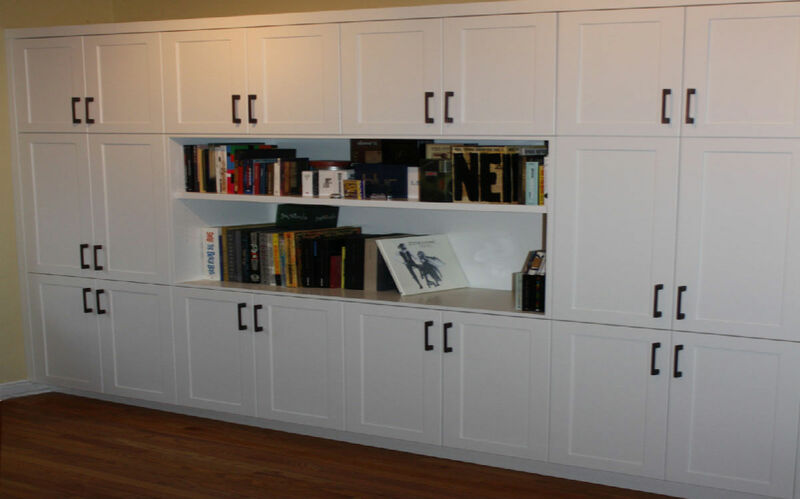 Some of our clients have built extensive wall-to-wall bookcases to make better use of open space or to store a large collection of books, media or office catalogs. Other clients have needed very specific custom bookcase shelves to address angled lofted roofs and sloped ceilings and other tight spaces.